Custom Framing, Gifts, and more. We go beyond the ordinary. There is a reason we've won more professional design awards than any other framing gallery in the region. We are always striving to bring you something creative and unique. We invest in our continuing education so that we keep up with the newest trends and techniques. Good design doesn't have to be expensive; it just looks like it is. 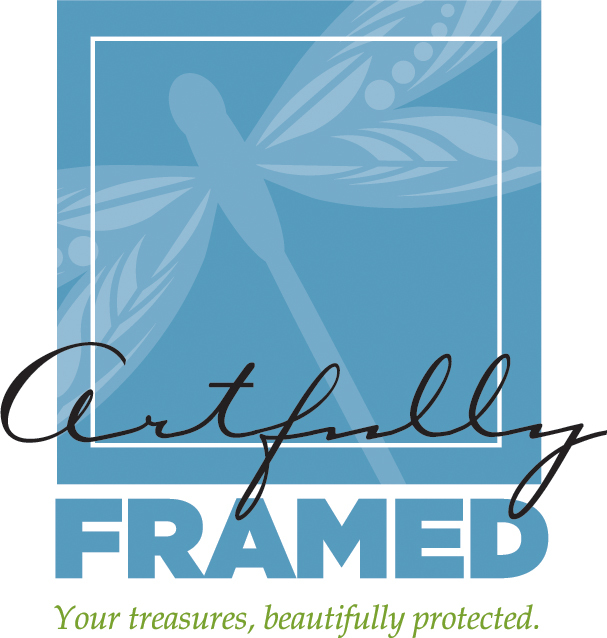 Trust the professionals to frame your memories and keepsakes, convert old media to Blu ray, order professional quality printed photos, browse our unique gifts and exclusive lines, and sign up for a painting class with friends! Sign up with your email address to receive news and updates about sales, paint classes, and more! We respect your privacy and never sell private information!